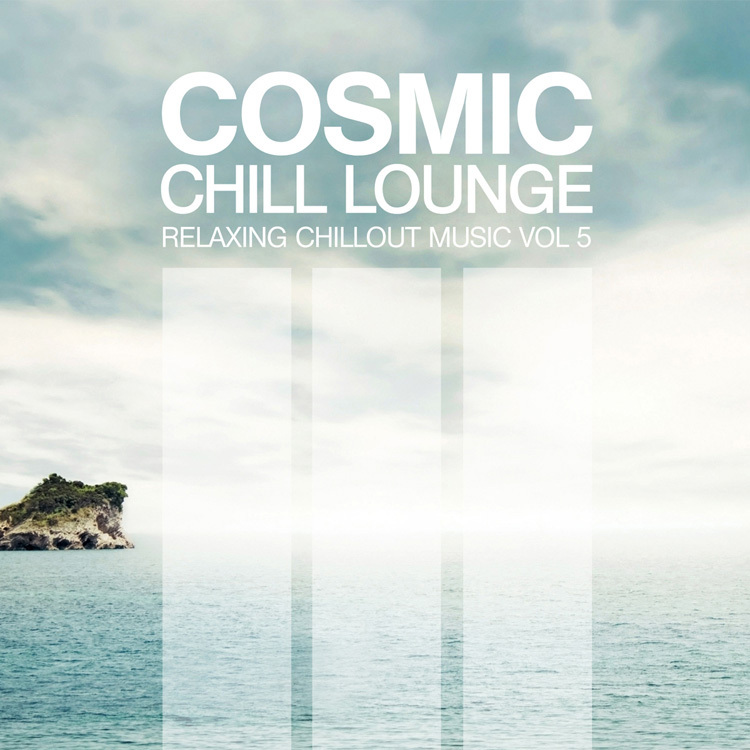 On the 20th of May, 2011, Sine Music will be releasing the 5th edition of their well-established Chillout and Lounge compilation COSMIC CHILL LOUNGE. 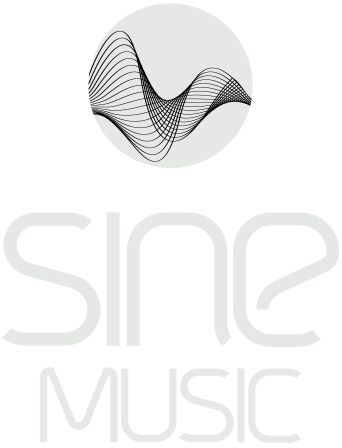 The double CD which has 30 tracks, 160 minutes playing time and boxed in high-quality Digipak, will be available at all stores, also as digital download at well-known download stores such as iTunes, Musicload etc. Whilst composing this 5th-year anniversary issue great effort has been made to transport the listener to a world of sun, sand and sea. The 30 titles invite to dream & relax. 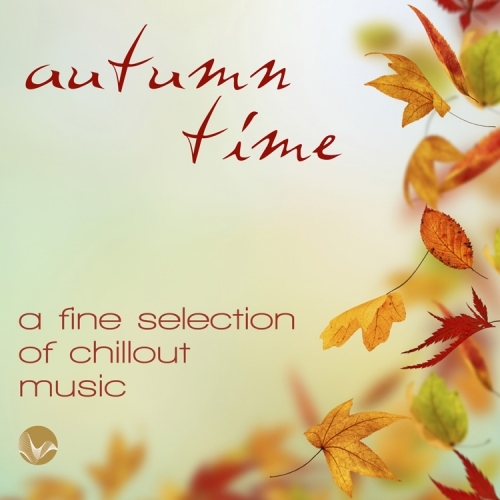 Already the ﬁrst song “Beach Walk” gives you the feeling as if you were directly at the bay of Cala d’Hort on the island of Ibiza. 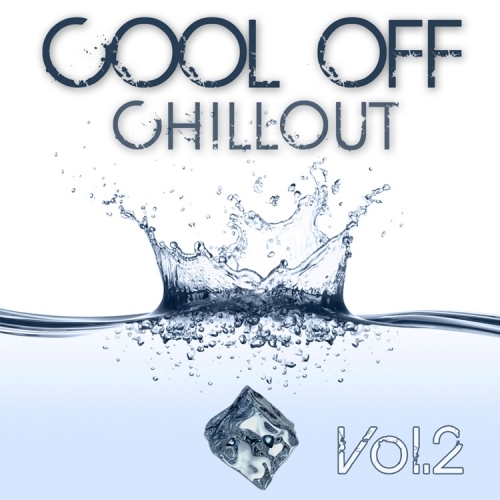 Well-known, internationally successful producers such as Polished Chrome, Merge of Equals, Sine, Setsuna, Vargo, Lemongrass, Ganga and many more have all contributed brand new material to this compilation. 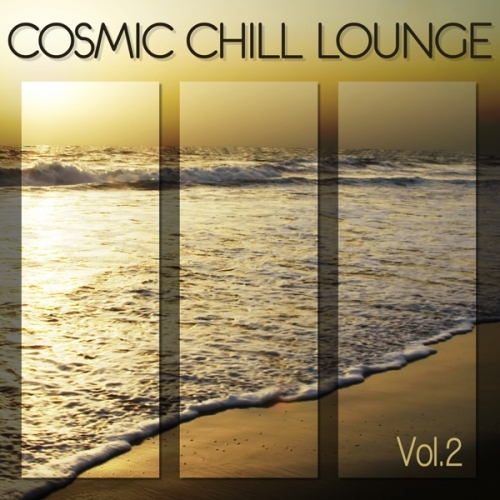 A summer-mix of instrumental Chillout and predominantly vocal Lounge ensure intense listening pleasure. 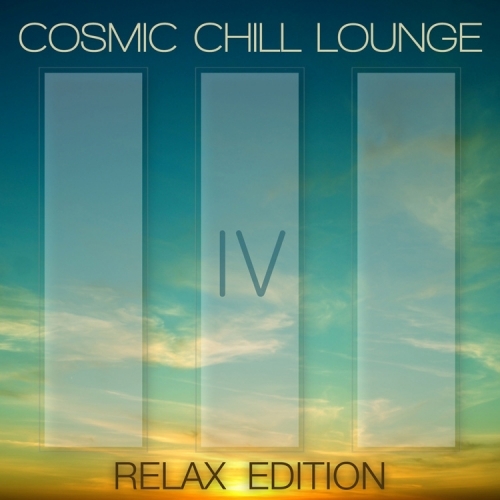 Cosmic Chill Lounge Vol. 5 delivers the perfect soundtrack to escape the hectic daily stress and let yourself gently drift out on a wave into the sunset.